Coral Morphologic was founded in 2007 by marine biologist, Colin Foord and musician, J.D. McKay. 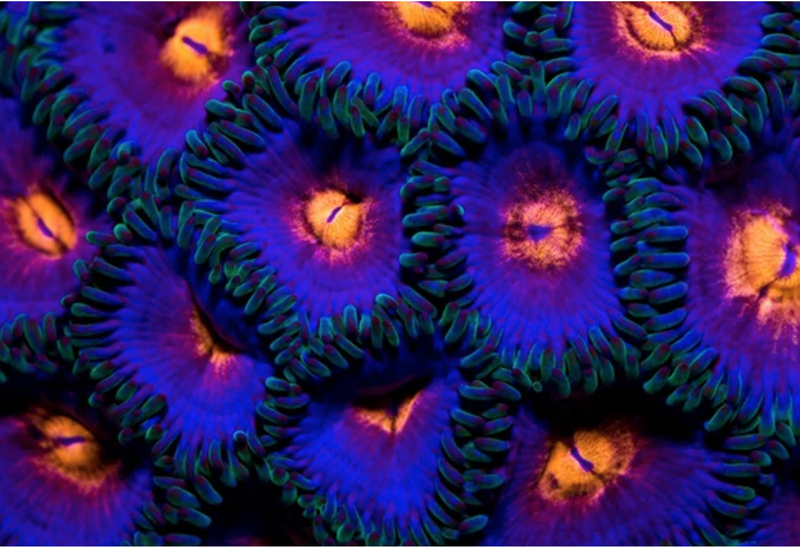 Together the duo combines art and science to create captivating coral macro-videography that explores and documents aquaculture and specifically Miami’s corals. Visitors will enjoy a screening of Coral City (2015) followed by Q&A session.